Used for installing fibre-optic and power cables, MULETAPE is a lightweight and durable solution to pulling cables in underground conduit. 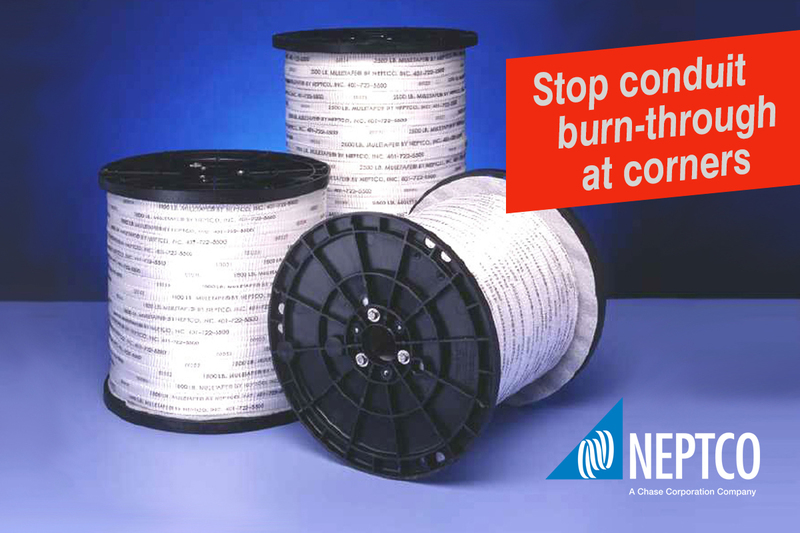 The silicon lubricated, flat surface prevents conduit cutting common with small diameter PP and PE ropes. 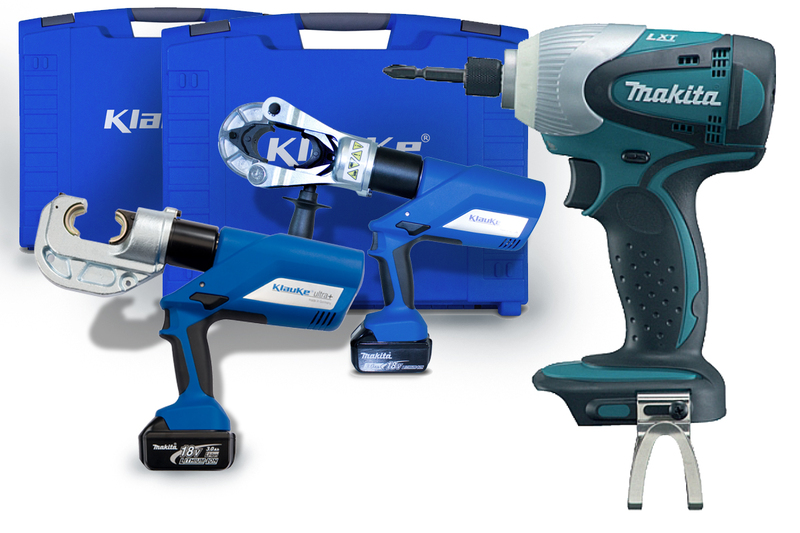 Purchase a Klauke 12 Tonne or 13.5 Tonne Crimper before the end of the financial year and receive a bonus Makita BTD140Z Impact Drill/Driver, only while stocks last. Looking for versatility out of your tools? 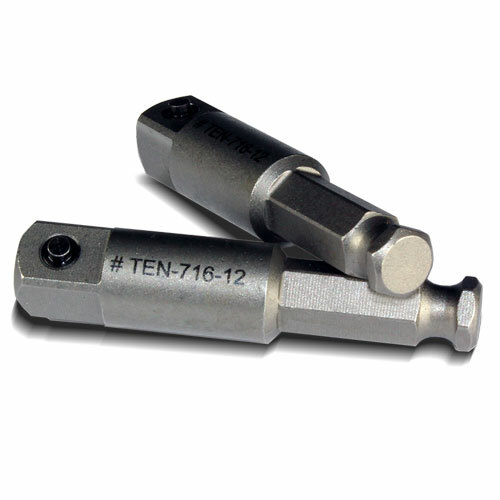 TEN stocks a range of adaptors to provide flexibility for your impact wrenches regardless of drive size. Our long tube sockets are perfect for king bolts, and our 7/16" to 1/2" adaptor allows you to use sockets with a 7/16" impact wrench. TEN stocks a range of Hastings utility grade pruning saws and cutters for vegetation management. 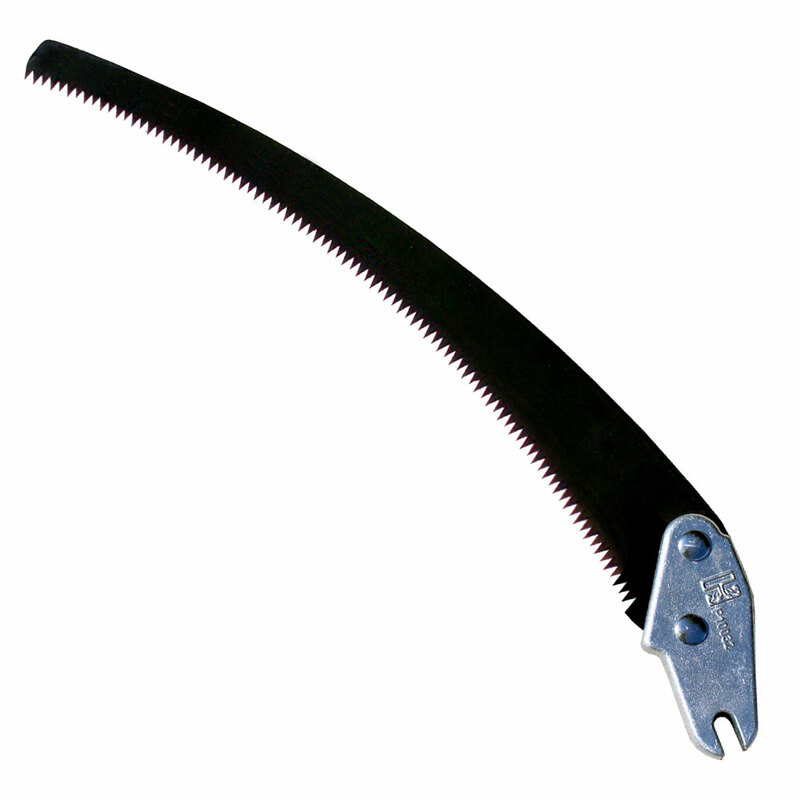 We have options for use with universal fittings or sectional sticks, and in the case of the pruning saw it can be used with a handle for close proximity work. 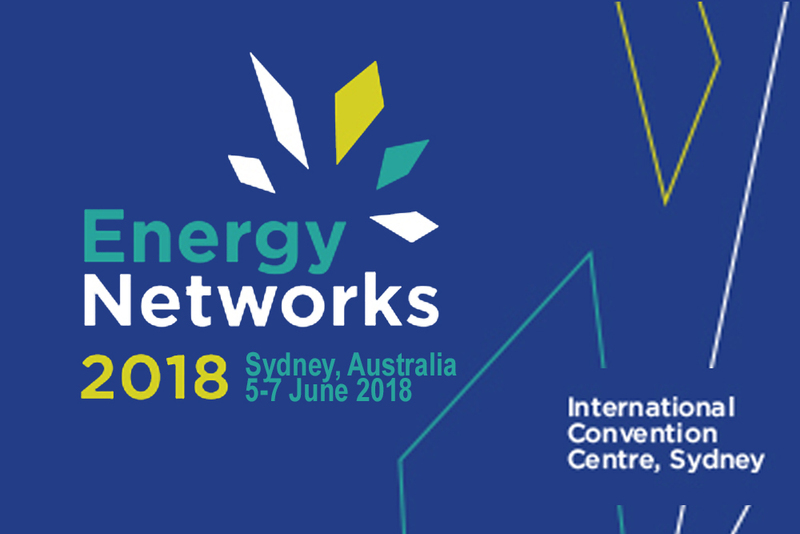 TEN is proud to be exhibiting at next months Energy Networks conference in Sydney. 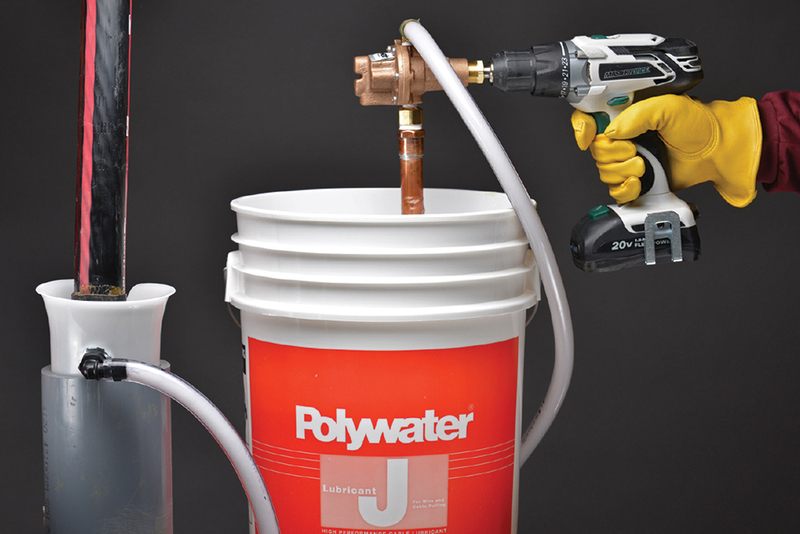 We will feature innovative products from Clampstar, CPI, Polywater, Neptco, Quatro and Salisbury. Come and see us on Stand 45+46. Many of the failures in ducted medium and high voltage cables can be traced back to issues during installation. Effective design and planning can help reduce failures and lower project costs significantly, this tech corner dives a little deeper. Copyright ©2018 - TEN Group - All rights reserved.